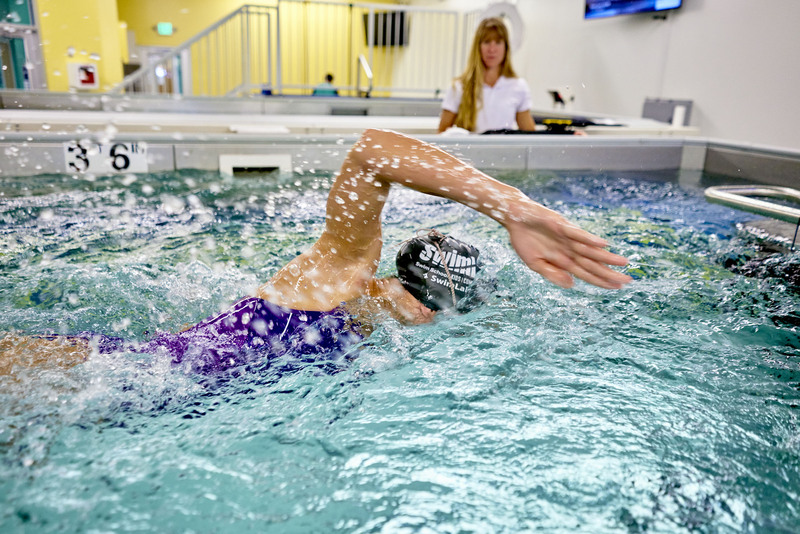 SwimLabs was a sponsor of the inaugural Swim Across America - Denver event which raised over $200,000 for Children’s Hospital Colorado. A grand total of 250 swimmers, 16 Olympians, and countless volunteers helped make this first Denver swim a success. The biggest individual fundraiser for the event was Tara Friedman, an employee of Children’s Hospital, who raised over $12,000 for her 5k swim. 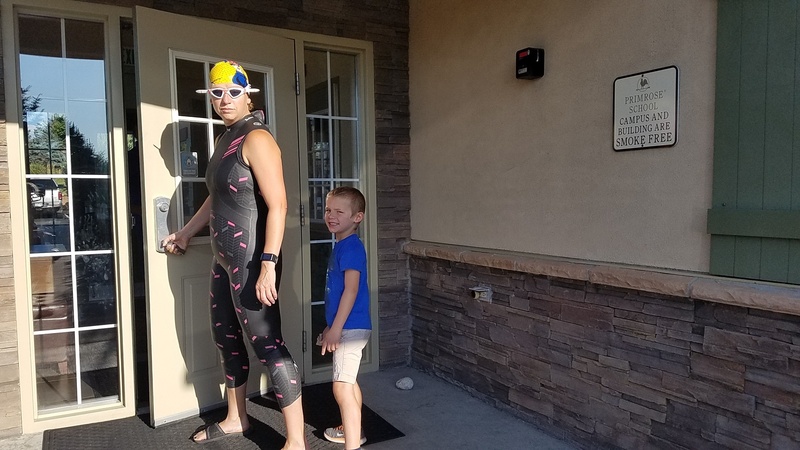 Tara’s accomplishment is even more remarkable given that she started swimming lessons less than two years ago, when her four-year-old son was taking lessons at SwimLabs. 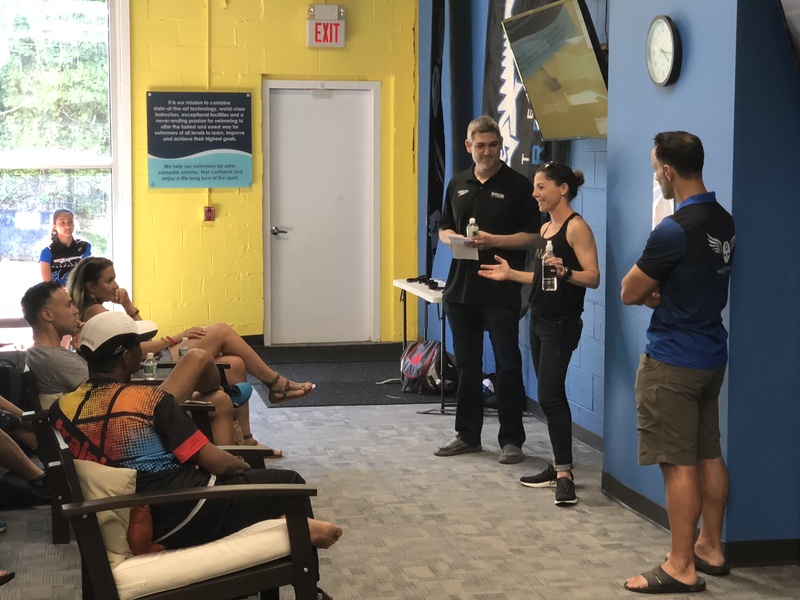 SwimLabs Westchester (Elmsford, NY) hosted an IRONMAN + SwimLabs Event on June 16, 2018, with professional triathlete Laurel Wassner and local triathlon coach Jeff Boyer. Wassner is a survivor of Hodgkin's Lymphoma and is the first cancer survivor to become a professional triathlete. She won her first pro race in a breakthrough performance in 2010 at the Columbia Triathlon and has since finished ten IRONMAN triathlons and competed at the IRONMAN World Championships in Kona, Hawaii, in 2015 and 2016. To celebrate SwimLabs’ partnership with Ironman, we’re posting a series of blogs on triathlon training at SwimLabs. The first blog is an interview with Louis Cicchino, a top-ranked amateur triathlete and triathlon coach / owner at Accelero Endurance. Louis has a Bachelor’s degree in Exercise Science from Metro State University, a Certified Training Certificate from the National Academy of Sports Medicine, and is a USA Triathlon Certified Coach. Louis is also an instructor at SwimLabs Highlands Ranch and conducts open water clinics at Grant Ranch. Interviewer Laura Dravenstott is an instructor at SwimLabs. This is part II of the interview. Find part I here! As athletes, we hear the word goal all the time. It’s in our coaches’ speeches, our parents’ pep talks and it even lurks in our own minds. 'Goal' is thrown around so much that the powerful meaning behind the word sometimes gets lost. It’s defined as the object of a person’s ambition and the desired results. It’s not only where you want to be but how you will actually get there. So how does a goal become more than a just a word but a part of everything we do?